The Board of Education is the governing and policy-making body for the district. The Board establishes and updates the district's long-term vision, maintains an efficient and effective organizational structure, and provides educational accountability and leadership to the community. 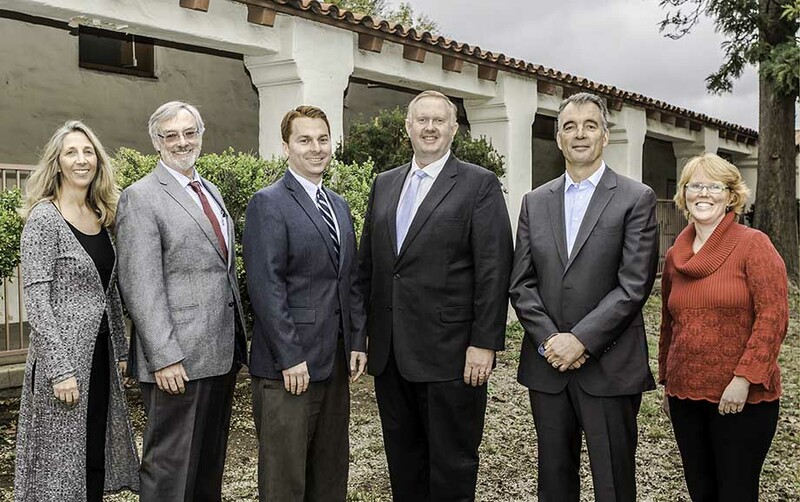 The Boards has five members, all of whom are elected by district voters and serve four-year terms. d. Being knowledgeable about district programs and efforts in order to serve as effective spokespersons. f. Monitoring the collective bargaining process. 5. Providing community leadership and advocacy on behalf of students, the district's educational program, and public education in order to build support within the local community and at the state and national levels. Click on the link below. You will be asked to log on.